was all about celebrity crushes!!! I was so excited to blog about it. After school, piano lessons, Costco run dinner, homework, baths for the girls, and bed time stories, I maybe fell asleep. Oops. 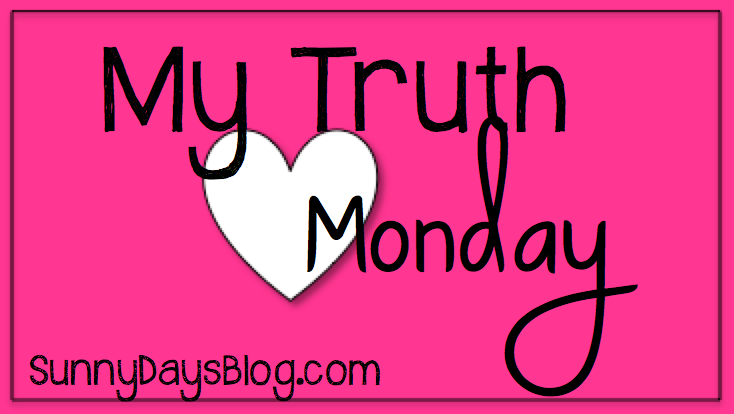 What is about Mondays that leave me drained? Oh, well. I can still post today, right? I also get to pick a winner for my first November giveaway....Kim! Congratulations. Be sure to check your email. I have this freebie for everyone else. 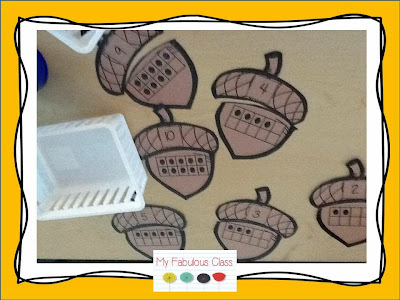 Did you see the acorn ten frames I posted on Sunday? Click below to get them free. Enjoy!!! 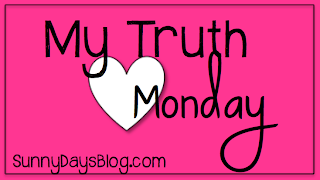 Tomorrow, I will post my second giveaway so be sure to stop by.